Working with a team of visionary entrepreneurs, we created a strategy and branding for Trading for Good, a new high-profile digital service that helps companies showcase the socially responsible work they do. Designed much like a social media platform, the website provides businesses with profile pages through which visitors can search to find companies to work with based on the good work they do. 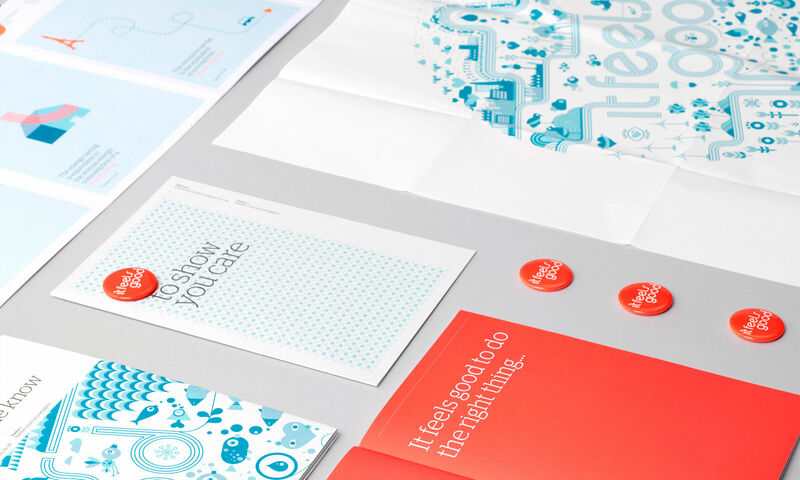 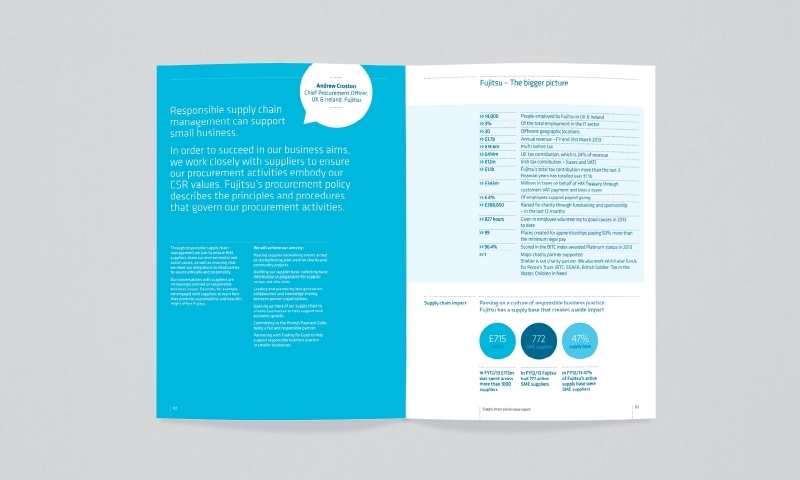 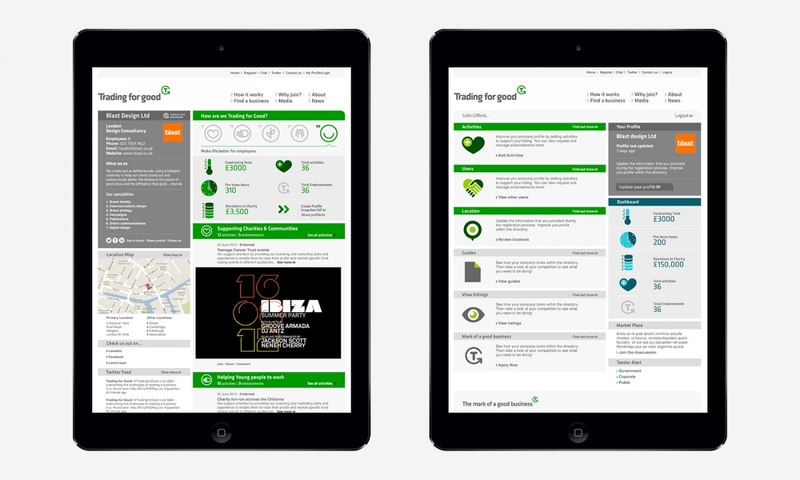 As development partners we helped establish what the service offer and positioning should be and as brand guardians we created the identity, website, printed social value reports, advertising and communications. 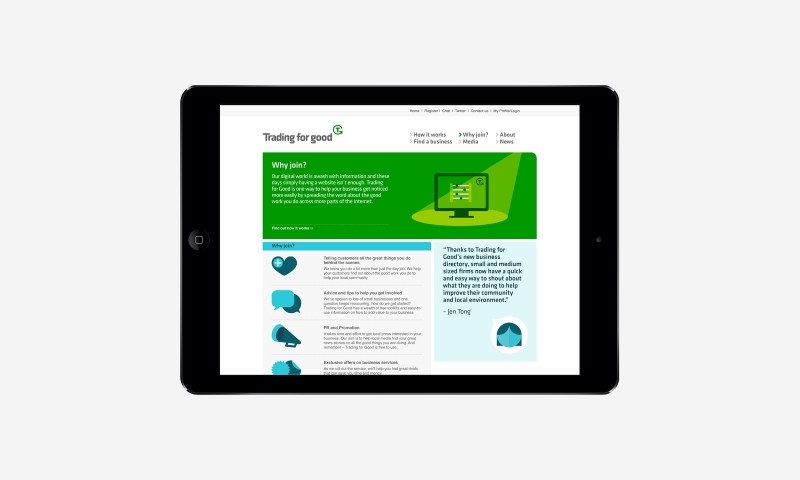 Our concept for the brand was based around creating a ‘trademark’ for the service that members can use as an endorsement. 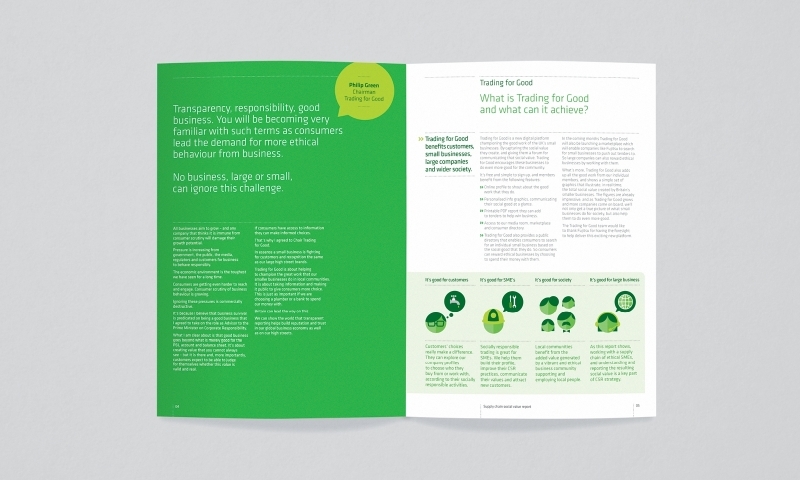 The aim was for the logo to become synonymous with socially responsible business, hence the strapline: ‘the mark of a good business’. 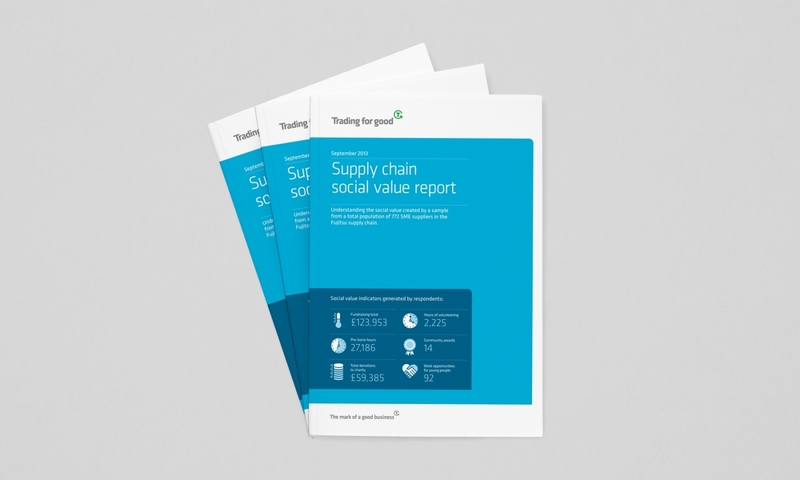 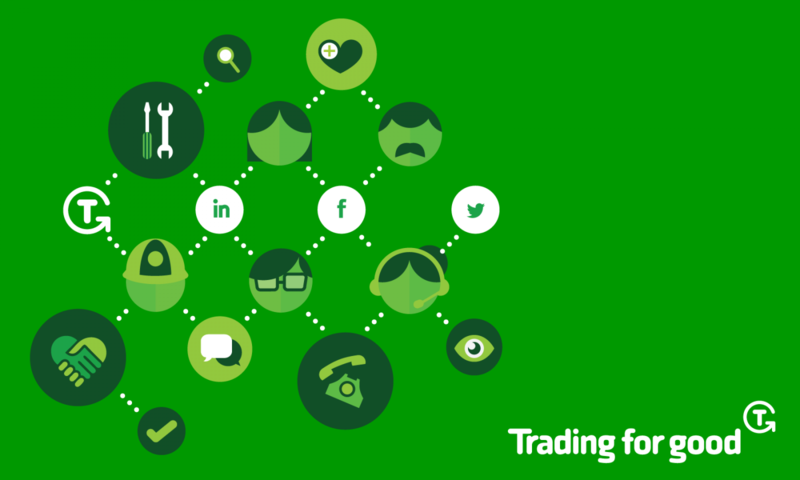 To date, the total social value generated by Trading for Good members has amounted to £7,223,236 worth of fundraising, 95,176 pro-bono hours, and £1,101,400 donated to charity.